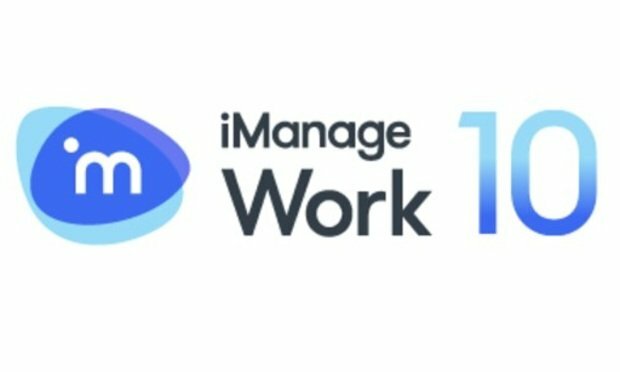 In August 2018, iManage announced Work 10.2, a cloud-first DMS with full support for HTML 5. The software includes mobile and collaborative technologies, AI, and customer managed encryption keys. Law firms and corporate legal departments need a document management system (DMS) to store and reuse work product and secure and retain records to meet compliance requirements. However, these are table stakes for a DMS provider.